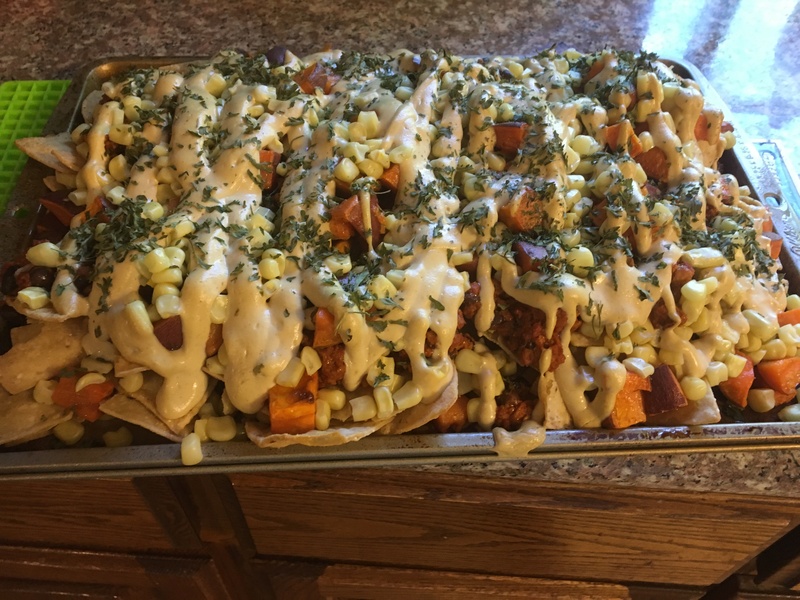 Made a bunch of recipes from the Vegan Comfort Classics cookbook. Here are some pictures of the completed recipes. Picture time! Made these delicious sandwiches from this recipe, the added cashews were a nice touch. This was heaven, a recipe that had all of my favorite things. With the first feeling of fall this month, I thought this recipe seemed most appropriate.